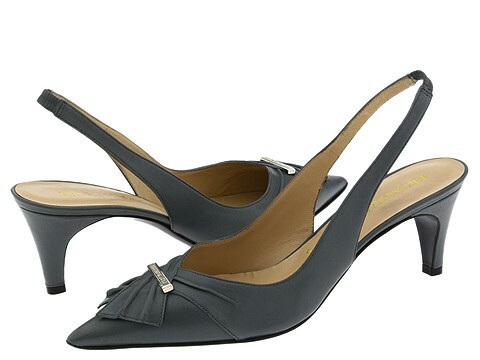 Bruno Magli created the elegant 'Morbello' pump for the woman who takes her style seriously. Signature hardware detail. Elasticized sling. Leather upper. Leather lining. Leather sole. Made in Italy.